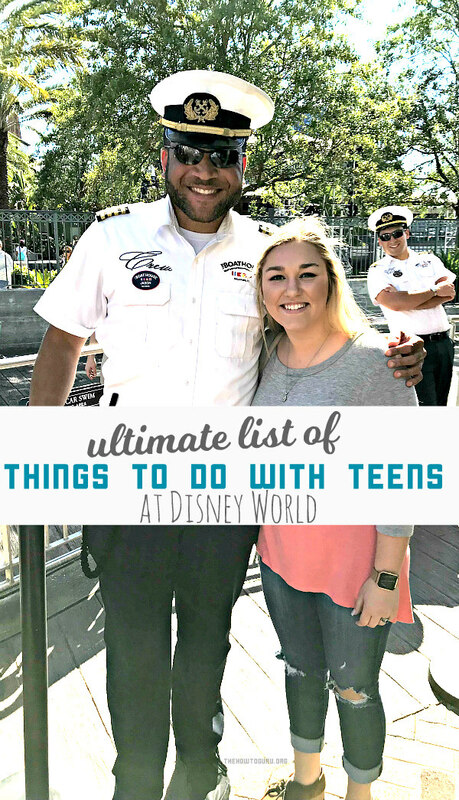 There are so many exciting things to do at Disney for tweens, teens, and older kiddos that the whole family just might have more fun than ever before. 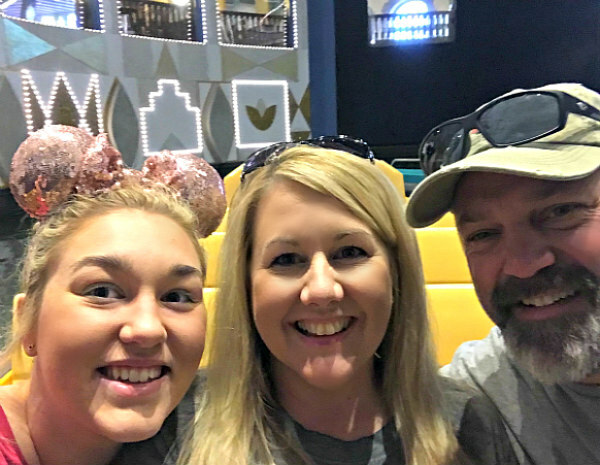 On our last trip with our teenager, family bonding happened and memories were made that can only happen at Disney. We laughed, we shopped, we ate the Disney food, we talked, we took selfies, we dreamed and we rode Disney rides together. 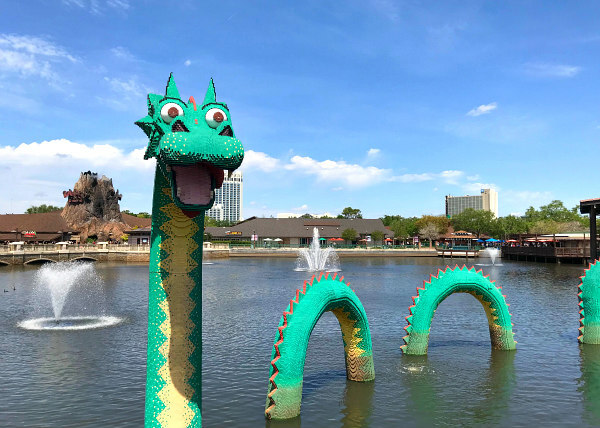 Let me share our ultimate list of ideas that your family (that includes older children) doesn’t want to miss at Walt Disney World in Orlando, Florida. Heading into Cinderella’s Castle with our teenager! Can I confess something to you? It’s more fun at Disney with older kiddos. There, I said it. Think about it friends, they don’t need naps, don’t have tantrums, and they can stay in the parks until late without incident. We honestly had way more fun with Princess at Disney World as a teen than we did when she was a little girl. It brought me so much joy to watch her enjoy Disney World on a whole new level. Thanks to Walt Disney World for the complimentary park hopper tickets! You’ll be able to move faster, lighter, and with a lot more ease (olders can help if you have young ones too). 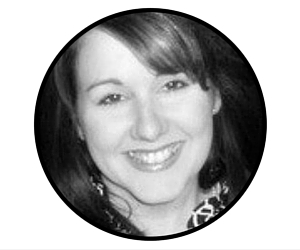 Fatigue for tween and teens isn’t as prevalent as it is with toddlers and this makes it easier to see more and do more. Park hopper tickets are a wonderful idea and it’s totally doable to visit multiple parks in one day. Talk about more for your money! 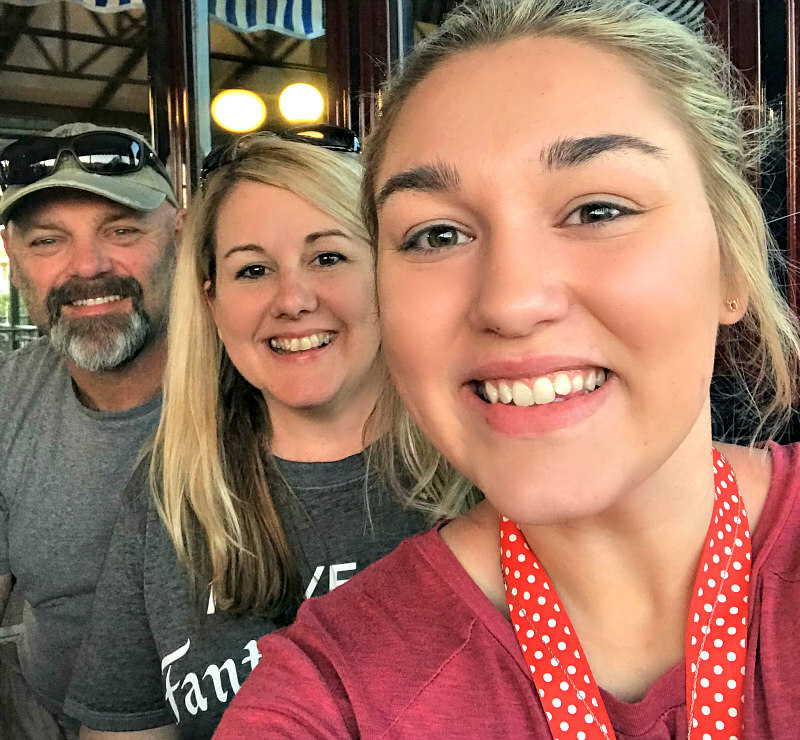 On our last trip to Disney with our teen, we all agreed to take a slower pace and enjoy two to three parks with our park hopper tickets. Because we stayed in a Disney resort with magic hours, we were able to hit the Magic Kingdom park early, visit Epcot’s International Flower and Garden Festival and then see and do everything we wanted to until really late at night. One special tip for a family vacation to Disney with your older kids is to stay in a moderate resort hotel if you can swing it. 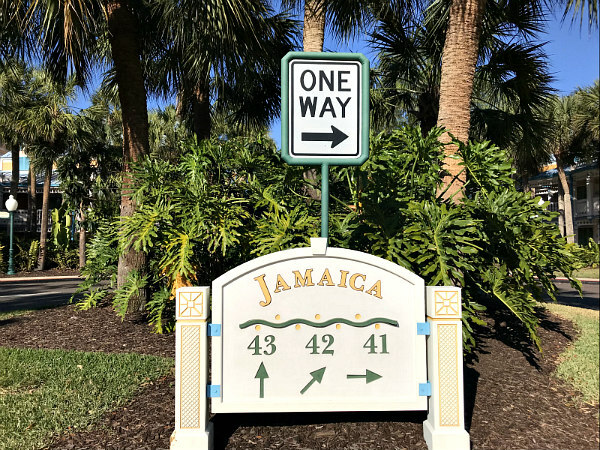 Though a little pricier than the value resort hotels like Pop Century, hotels like Disney’s Caribbean Beach Resort are a little more grown-up but still loaded with fun. Choices of moderately-priced resorts are Port Orleans, Coronado Springs, Caribbean Beach Resort and the cabins at the Fort Wilderness Resort. These slightly more sophisticated resorts are quite an experience in themselves. It’s definitely recommended by us to spend a whole day exploring and relaxing at the resort of your choice if possible. If you and yours want to be able to walk onto Disney Park rides without waiting for unreasonable amounts of time, you’ll want to book your fast passes ahead of time. Not sure about all the fast pass hoopla? Basically, you are able to choose three ride reservations within the Disney Park you are currently visiting. The reservation can be made on the My Disney Experience App. If you don’t already have it, go download it now and click around. It’s very neat and user-friendly! You can only reserve fast passes at one Disney park at a time. You can certainly reserve fast passes on the app as you walk through the park but you risk the chance of them being full. I suggest choosing the rides you want to ride online and reserving them before you ever leave home. We knew we wanted to ride It’s a Small World, Haunted Mansion, and Jungle River Cruise at the Magic Kingdom park, so I secured those quickly before we visited the park. I booked our last Disney stay to intentionally have a leisure day to check out Disney Springs, once known as Downtown Disney. We’d never been and honestly wondered what the big deal was about. It’s where shopping and dining meet magic! It’s an incredibly clean, whimsical and upscale outdoor shopping mall with Disney-style beauty and fun. We decided before we ever got to Walt Disney World that we would fully enjoy many of the Disney choices we’d heard so much about. 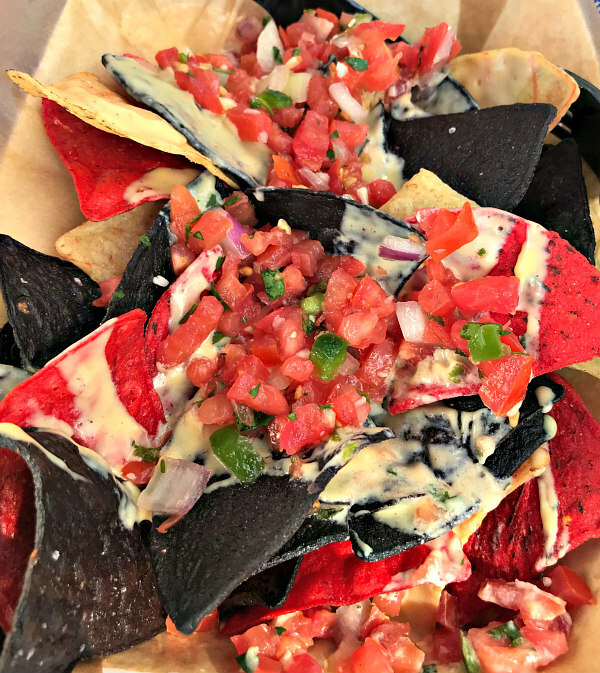 Whether it’s nachos at Disney Springs, pork tacos and Dole Whip at Epcot, it’s fun to experience these popular foods together as a family. We opted to only eat one big meal a day and share small snacks throughout the rest so we could truly taste it all. We didn’t come close to tasting it all but we had fun trying! There are a plethora of entertainment things to do within the magic bubble of Walt Disney World. Plays and musicals can be found at every Disney park. There are two Disney water parks open seasonally. Have you heard about the ESPN Sports Hall of Fame? Listen to a free concert at Disney Springs. Visit your Disney resort’s pool and grounds to relax and explore. Catch a movie at the AMC theater at Disney Springs. Be sure to let your kiddos know that they can let loose and act like a kid. I hope you adults are too! One of the most fun and entertaining things we did at Disney Springs was quite spontaneous. We walked up to what’s known as The Boathouse where they offer an Amphicar – part car and part boat. It’s just easier to show you the video below so you’ll understand. 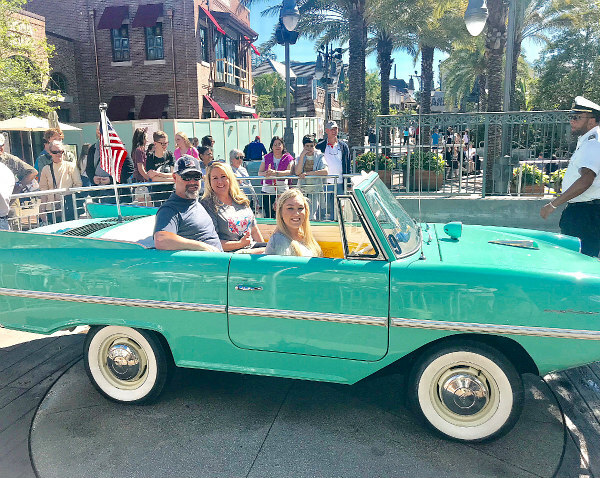 Our family fell in love with the laid-back, whimsical vibe of Disney Springs – so much that we went on two different days during our Walt Disney World vacation. I hope this helps you to plan your own vacation and soak up the time you have with those amazing older kids. Which things to do at Disney are on the top of your list? Love this! You wanna keep some little people so I can take my teens?? Great! Yes you can do more with older children without a lot of the needs they have. More enjoyable at an older age. Pinned! I haven’t been to Disney in years! My son has been asking to go (he’s 10). I’m thinking this would be a great age for him because he’s still young but a little older. That’s a perfect age. You’ll have so much fun with him and have bonding conversations that just can’t happen when kids are toddlers. Let me know if I can help in any way! I agree with all of this! My daughter is now tween age and I find myself enjoying our trips more as she gets older. I love that she can handle staying up later than when she did just a few years ago, so much fun! Right, Laura?! It’s certainly fun to see their little faces when they see Disney for the first time. But there’s just something about bonding with your older kid and having GREAT conversations and jokes about things that they now understand and can enjoy SO much more! What a fantastic idea! I love that you let them still be kids and enjoy Disney! These are great Disney tips and ideas! Love the photos! What a great post! I haven’t been to WDW in years, but we used to love staying at the Port Orleans hotel. We took a horse drawn carriage ride through the property for our wedding anniversary one year. So, much fun! So fun! I went as a teen and loved it (but I had a bit of an attitude lol). I would love to go back with my husband and experience it as an adult! Looks like such a fun trip with your lovely family!! I love these tips, my husband and I try and go every other year and we can’t wait to bring our kids there for the first time. This sounds like so much fun!! I’ve still never been, as a child or as an adult… 🙁 You make me want to remedy this pronto! Kids or no kids! My kids are teens and it is so much easier to feed them at Disney now that they are older. They have varied tastes now so we can try different spots. Park hopping is definitely something that must be easier with older kids, as each park can take multiple days. Great ideas! Great tips! One of my best friends works at Disney so she usually helps out with finding the best things to do, and for planning our rides out ahead of time. I love park-hopping because each park has its own special aspects that make you want to visit and not miss out! 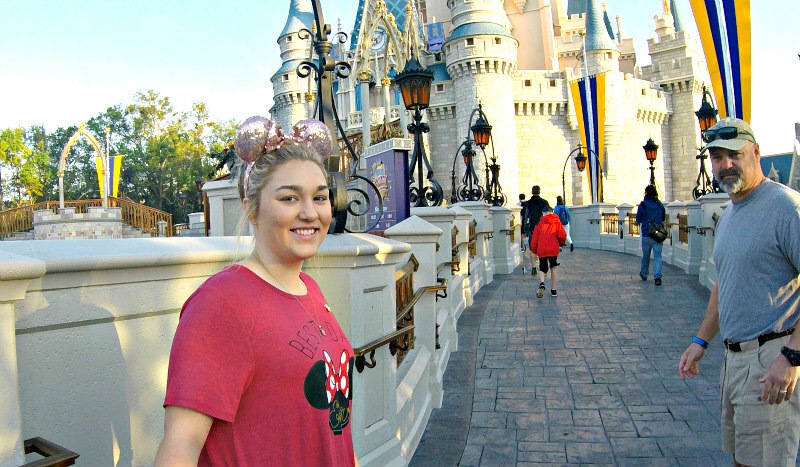 I would love to stay in a Disney resort one day – that would be a dream come true! I LOVE that y’all did the water cars! We eye them every single time we go to Downtown Disney (I still can’t call it Disney Springs lol; just like I will always refer to Hollywood Studios as MGM), but we haven’t jumped (or dove lol) in yet. Maybe next time we will do it up since we haven’t been to Disney in so long! My kids are still not teens yet but I like your advice! I never actually thought about it before but you’re so right about tweens and teens as opposed to younger kids. You get so much more bang for your buck at Disney with older kids. And if they chuck a tantrum you can just leave them where they are 😉 and pretend they aren’t yours. OK, maybe not quite. Thanks for this list! We are going to Disney next spring and I already cannot wait! I will def keep these ideas in mind for our trip!